Your website is your employee. It should be working for you. We build fully custom, highly responsive websites for your business, with full SEO and editing control by your team. And we build them fast. We do social media strategy, setup and oversight, running campaigns on Google, Facebook and YouTube. Check Out our Great Services. We design fantastic business websites, fully mobile-responsive, and with full editing capabilities for your team. All at a fraction of the price of most web design houses. Supercharge your marketing. 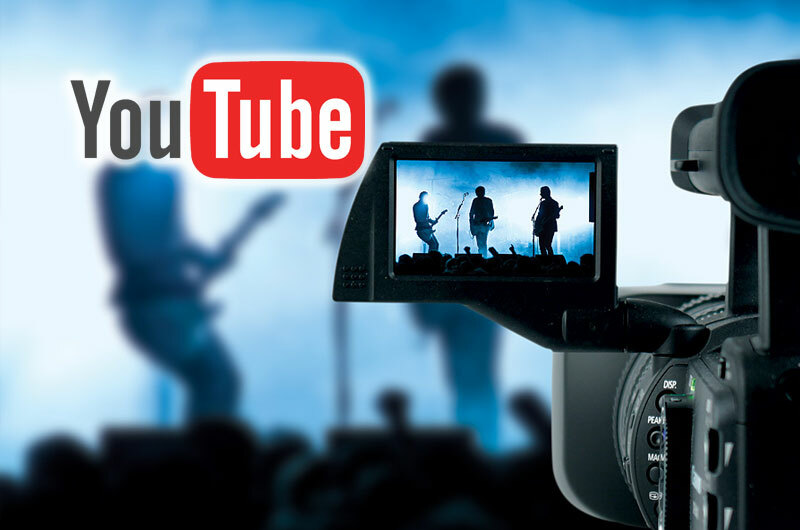 We design and produce low-cost YouTube campaigns for your business, product, and service. Need a special solution designed specifically for your business? 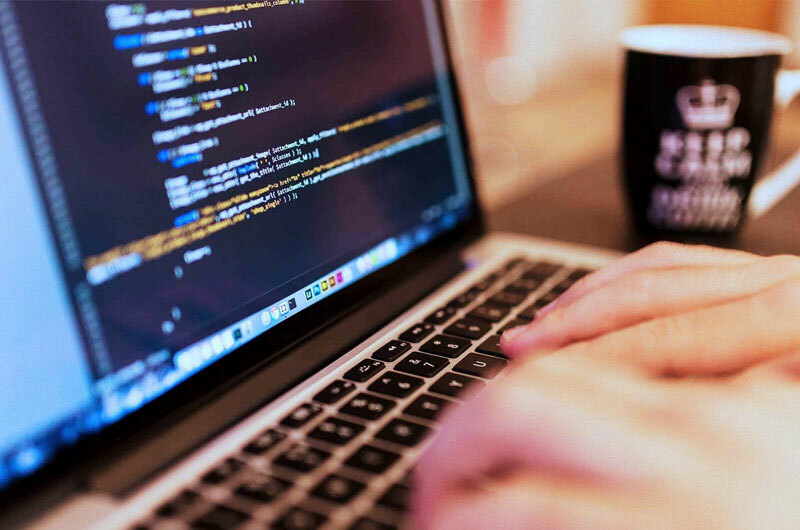 We provide Software design, development, architecture, and project management services. We can build it ourselves, or lead or support your own team of developers. The most essential first step - make certain you have the right domain names for your business. Custom, hosted email service setup for you, on the World's best platforms. Attract attention on your Facebook Page with a custom-designed video banner that promotes your company, product, and service. We do Social media setup, management, and build ad campaigns for you on Facebook, Google, and YouTube. Make your website stand out in Google's search results, so your customers can find you. Significantly improve how your website appears in Google's search engine results, with special "rich markup" programming in your page design. Gain the upper hand. We can do detailed technology evaluation for your business, and of your competition.